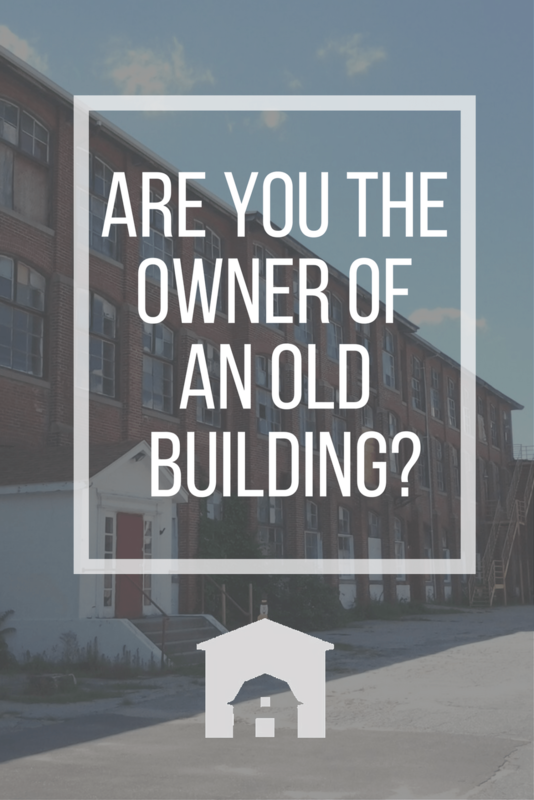 Sell to us…we want to work with you! 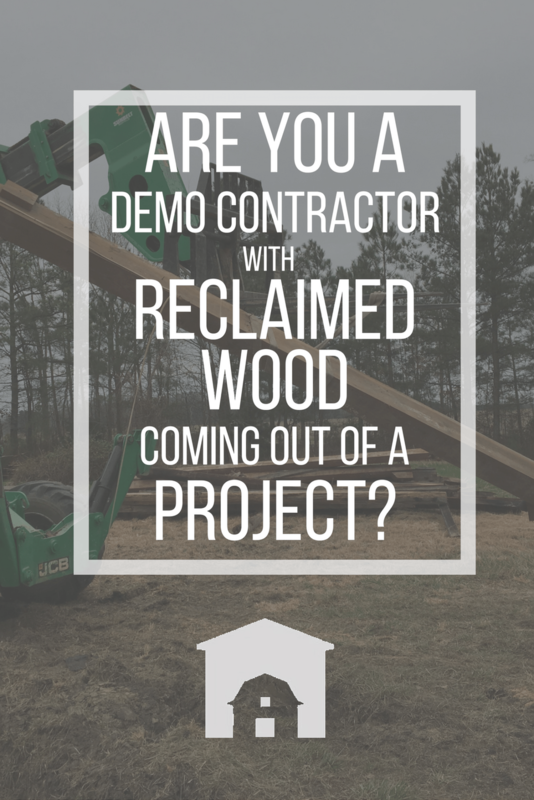 Whether you’re a demolition contractor, the owner of an old building or an individual with reclaimed material for sale, Southend Reclaimed may be interested in working with you. 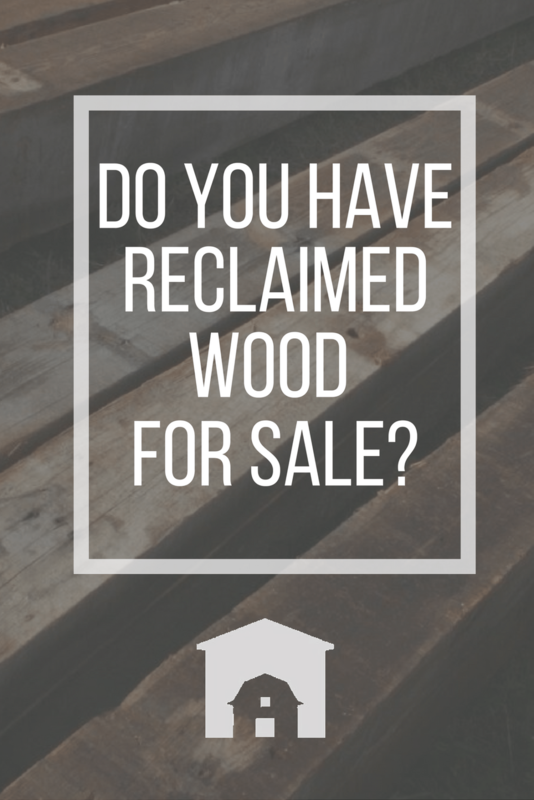 From purchasing one truckload of reclaimed material to exclusive purchasing agreements and building purchases, we do it all. Tell us more about what you want to sell to us!